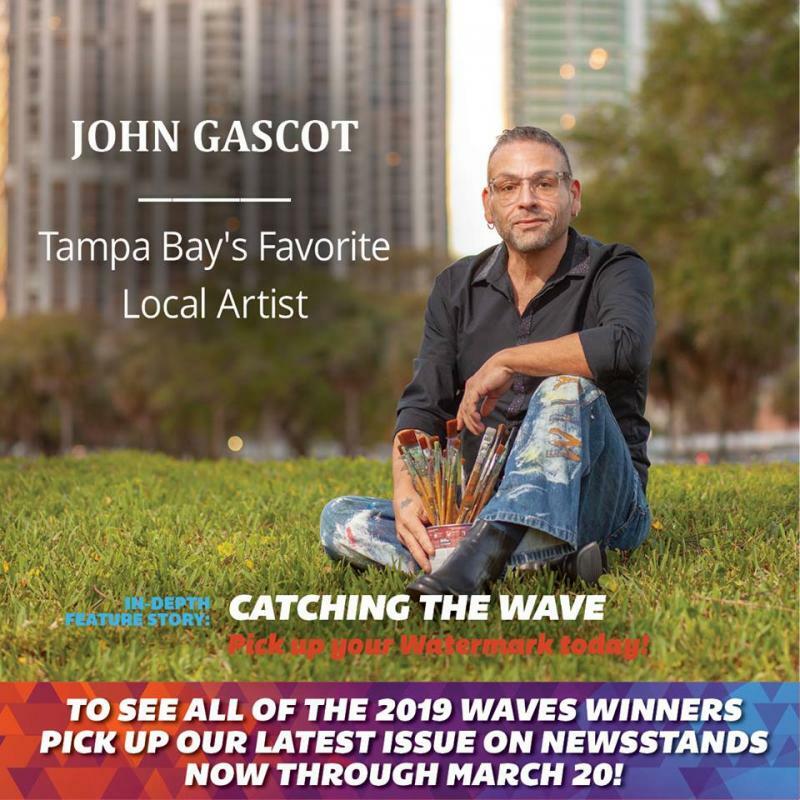 John Gascot - HomeNEWS: NEW STUDIO! 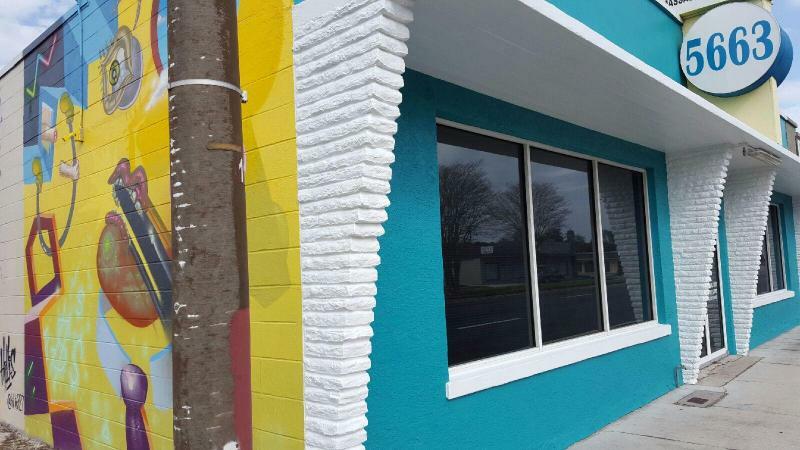 Find my new Latin Pop Shop studio at The Studios @ 5663.5663 Park Blvd., Pinellas Park, FL. Mon through Fri 11am-4pm, Sat 11am-7pm.Also available by appointment. PAINT PARTIES & ART CAMP! I will be offering Summer Art Camp sessions for kids 5-12 June 13th through August 19th. See details here. 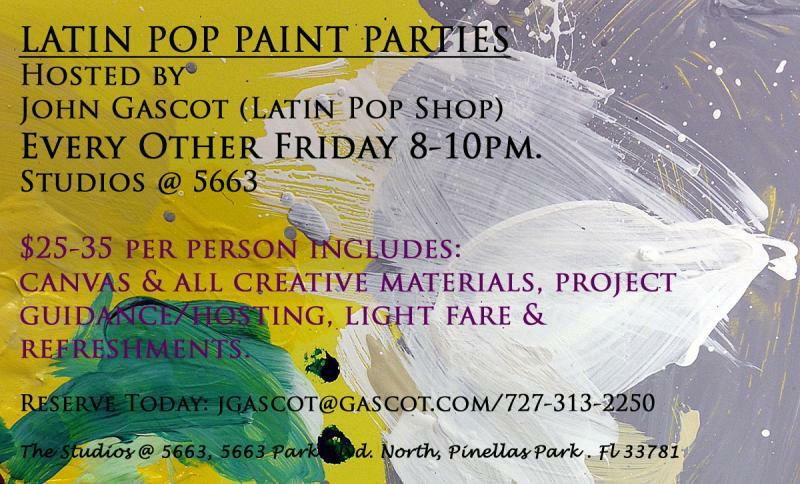 Find my new Latin Pop Shop studio at The Studios @ 5663. 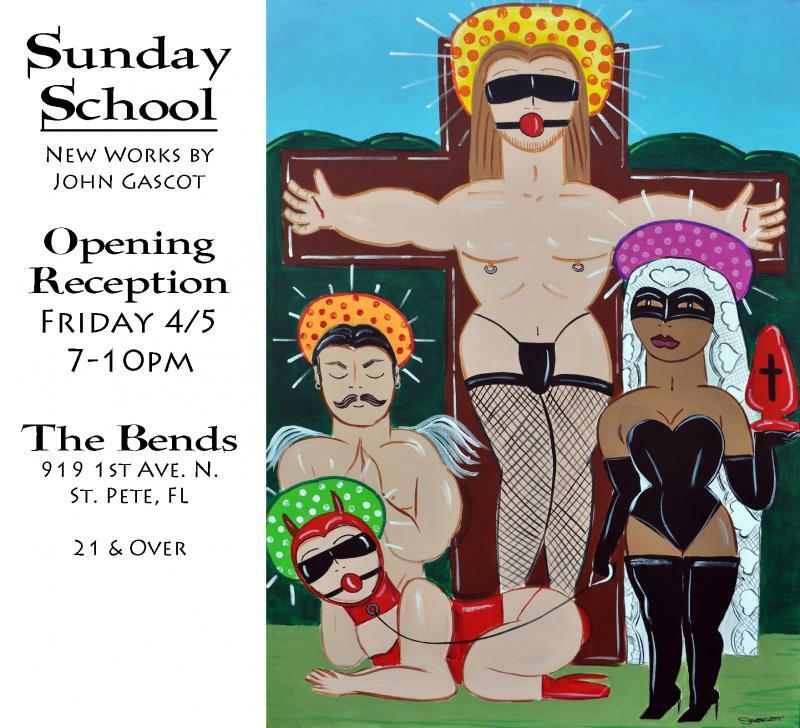 5663 Park Blvd., Pinellas Park, FL. Mon through Fri 11am-4pm, Sat 11am-7pm. PAINT PARTIES & ART CAMP! I will be offering Summer Art Camp sessions for kids 5-12 June 13th through August 19th. See details here. Get advance info on special offers, events, art giveaways and more! You can also arrange to visit by appointment. Copyright 2018 Gascot.com. All rights reserved.